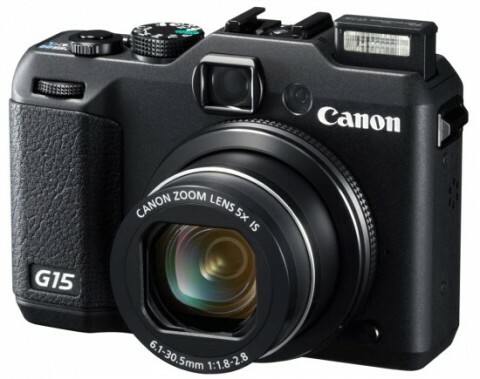 The Canon PowerShot G15 is a new premium compact camera and it is a significant step up from its predecessor (Canon G12) with new lens, expanded high definition recording capabilities and an updated image processor. 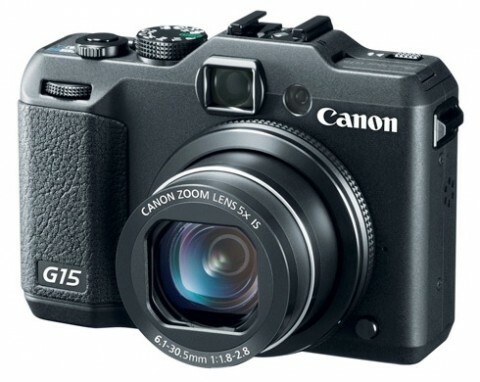 The Canon G15 is one of the few point-and-shoot cameras on the market with an optical viewfinder. 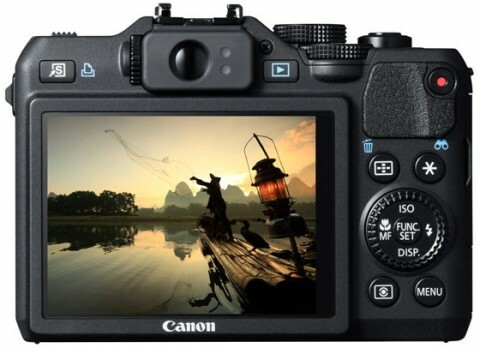 The latest model in Canon’s G-series, the new G15 has a 12.1 MP CMOS sensor, 3-inch LCD screen, DIGIC 5 image processor, RAW image capture and ISO 80 – 12800. 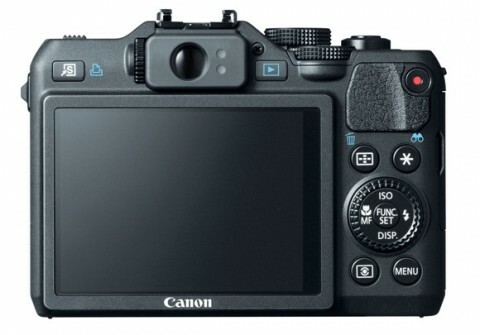 The Canon G15 features also a front control dial, 4-stop hybrid image stabilisation system and an optional lens filter adapter. The Canon G15 boasts Full HD video recording capabilities, recording 1080p at 24 fps and 720p at 30 fps, and permits to zoom while recording. The G15 also includes Canon’s Super Slow Motion movie mode which offers two recording speeds: 640 x 480 at 120 fps and 320 x 240 at 240 fps. Audio is recorded by built-in stereo microphones. The 5x zoom lens of Canon G15 covers a 28-140 mm equivalent field of view with a variable aperture from f/1.8 to f/2.8. Enginered specifically for the Canon G15, this lens has optical image stabilisation that Canon claims allows hand held shots to be taken using shutter speeds for stops slower than would otherwise be possible. The G15 is an evolutionary update from the G12, and on the whole the changes Canon has made look sensible and well-considered. The camera is clearly a well-refined product and a joy to use. It is very quick and responsive in operation, built like a tank and offers the most external controls in its class. Combine that with the fast 28-140mm F1.8-2.8 lens and you’ve got yourself an ultra-versatile pocketable tool that can be operated almost like a DSLR and earns itself our highest award. The Canon G15 has a pretty standard macro range for the enthusiast compact class. The distances stay pretty low through most of the focal range until you get to around 4.5x, at which point the minimum distance jumps to 35 cm. More about this you can read on Canon G15 review from dcresource.com website. The Canon G15 offers enough new bells and whistles to make it a worthwhile upgrade from the previous model and keep it competitive with its main rivals, most notably the very similar Nikon Coolpix P7700. 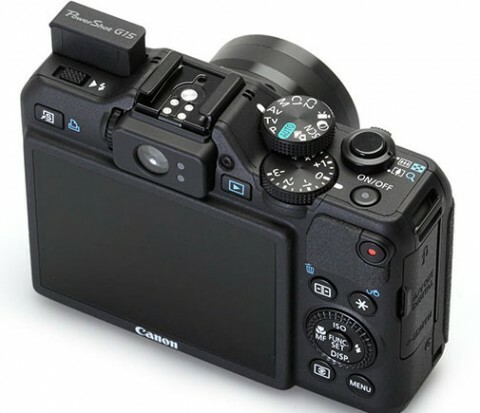 While the Canon G15 is very much a G-series camera in appearance, evolutionary changes and those made as a result of revised functionality do mean that it results quite differntly from the G12 before it. These things are mentioned by the experts of whatdigitalcamera.com website. 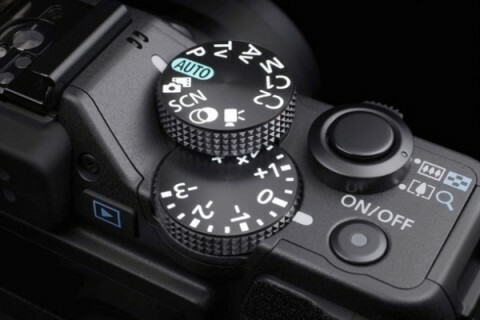 The G15’s crowded mode dial has options for everyone’s personal tastes, from traditional modes to full Automatic. More about controls and shooting modes of Canon G15 you can read on digitalcamerainfo.com website. 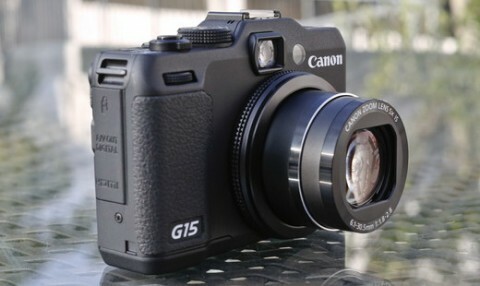 Another Canon G15 short review comes from pocket-lint.com website. You can read on this review about features and performances of the new Canon G15.